For the first time in my adult life, I have a something approaching a dining room. Accustomed to eating breakfast, lunch, and dinner on a breakfast bar, coffee table, or some other makeshift means of support, I find myself strangely delighted by the idea of sitting down each evening at a table that seats four in a space reserved only for eating. For one, meal time is easier. (There’s no better way to test your coordination and patience than carving a turkey that’s perched atop a folding table.) I’d say having a dining room makes me a fully fledged grown-up, were it not for the fact that I still rent. Precarity is Neverland. Yet even in centuries past dining rooms were something of a novelty. Only the wealthy had them. The bulk of humanity, meanwhile, spent most of history wriggling, with varying success, toward the same distinction. 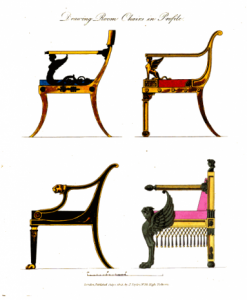 The Greeks were among the first to recognize that eating in secluded comfort reinforced status and class cohesion. 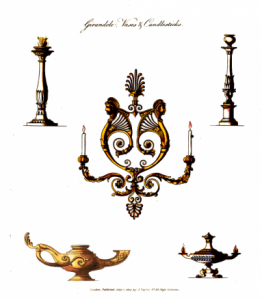 Elite men of the most powerful poleis gathered on fragrant evenings in rooms especially designed for feasting. These rooms accommodated no more than eleven couches of stone or wood, each of which in turn accommodated no more than two men. Youths sat on the ground. Young and old alike quaffed diluted wine and munched honey cakes and chestnuts — all fuel for ribald and learned discussions of matters philosophical and romantic. Ancient Romans similarly took their meals in a special room called a triclinium, whose couches had evolved to accommodate women as well as men. Whim and the season determined their location. In the stifling Mediterranean summers they were chosen for their ability to catch breezes; in winter, to block drafts. Some of them might offer a view of the sea; others, vast plains. The Romans sometimes even set up their dining rooms outdoors in order to enjoy al fresco their swallow’s tongues and other delicacies. The most luxurious dining spaces bred ease and amazement in equal measure. 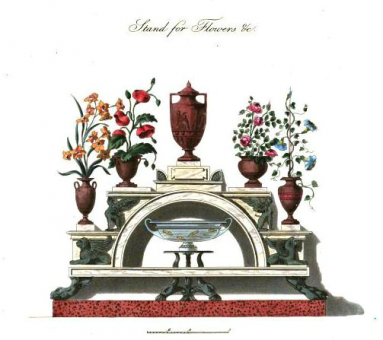 Triclinia in Pompeii featured fountains from which water splashed and streamed from each table. 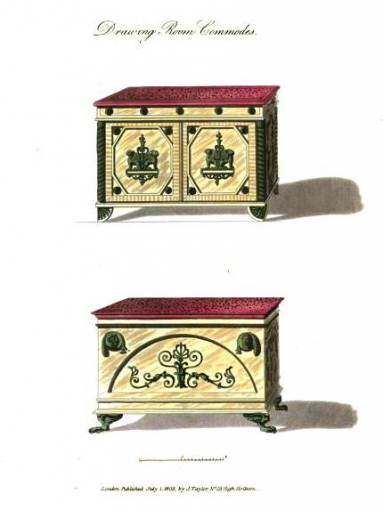 Guests of one Loreius Tiburtinus plucked tidbits from large basins in rooms bearing brightly painted images of mythological figures. Such vivid appointments obscured a dark reality. A well-to-do Roman household could include as many as 400 slaves, who did everything from choosing menus to arranging and presenting parting gifts to guests. In all activities grace was the watchword. The slightest faux pas invited brutal punishment. If, writes historian Roy Strong, “game was underdone or the fish poorly seasoned the cook (who actually ranked fairly high in the slave hierarchy) would be stripped and beaten.” Strong relates an instance during a dinner given by a friend of the Emperor Augustus. A cupbearer broke a crystal goblet. For this offense he had his hands cut off and hung from his neck. He was then forced to parade among the diners, and thereafter thrown alive in a fish pond as food for lampreys. When mead ran free and blood hot, however, there was no telling what might happen. Comfort grew with increased trade, and with it changed notions of home and hearth. 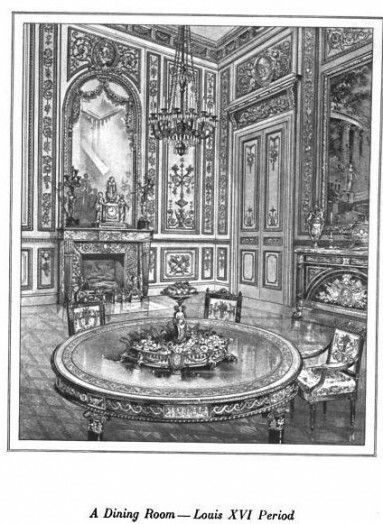 Parlors, “dining chambers,” and other spaces amenable to dining began appearing in architecture plans. 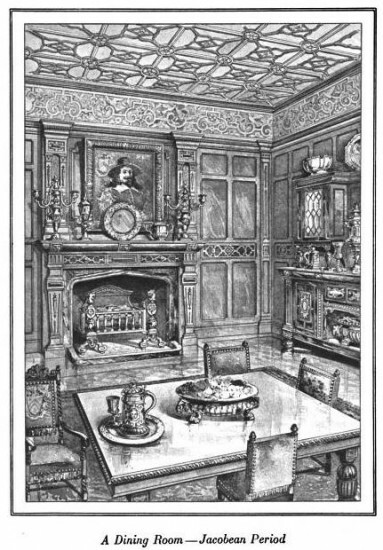 Each nation seemed to have its own idea as to what constituted a proper dining room. The great Renaissance architect Leon Battista Alberti wrote that it “should be entered off the bosom of the house,” advising further that, “[a]s use demands, there should be [a dining room] for summer, one for winter, and one for middling seasons.” Some two centuries later Englishman William Sanderson would recommend that a “Dyning-Roome” be hung with pictures of kings and queens. 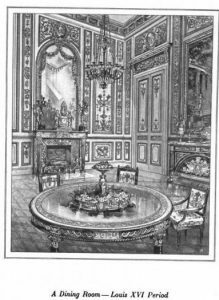 For all the talk of appointments fit for royalty, perfection of the dining room came only with the rise of a middle class. Between 1350 and 1560 people began to eat and live better, thanks in part to greater availability of meat and dairy products in the wake of the Black Death, and to the development of a market economy. Where meat and milk abounded labor was scarce. Pay went up as a result. In some parts of England, for example, laborers saw their wages grow four or fivefold in just a few years. The workers of Cuxham Manor in Oxfordshire went from earning two shillings a week in 1347 to more than 10 shillings a week three years later. With higher wages came increased consumption of goods, among them furniture and cooking utensils. In time there developed a culture peculiar to the newly affluent. 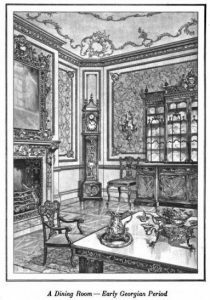 One of this culture’s hallmarks, the dining room offered a place where family members could discretely enjoy each others’ company. As such, it reflected what Italian theorist Mario Praz calls Stimmung, a German word that denotes the sense of intimacy and personal character evoked by a room’s arrangement and decor. 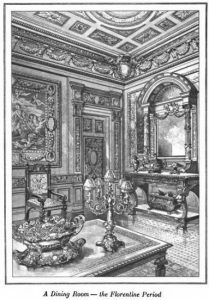 Victorians would take Stimmung to an often unbelievably cluttered extreme. 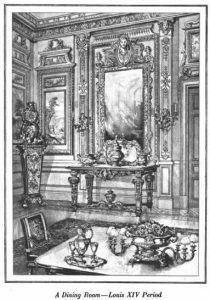 They spent lavishly on their dining rooms, outfitting them with upholstered chairs, mahogany sideboards, pewter jugs, bone china, linen napkins and tablecloths, and silver cutlery. They read architectural guides and kitchen utensil catalogs as thick as phonebooks. Mealtime for them was an event, and they staged the satisfaction of their appetites in surroundings as comfortable as they could afford. Why they did so is the subject of the second part of this history. One summer day in 1894 Walter Post took out a line of credit. 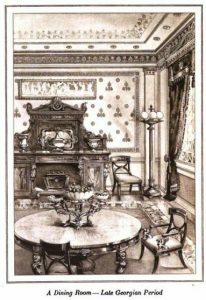 The Northern Pacific railroad clerk wanted to spruce up the six-room house he shared with his young wife, Ulilla (neé Carl and known fondly as “Lillie”). To Schuneman and Evans, the department store extending him the loan, he pledged repayment in 60 days’ time. 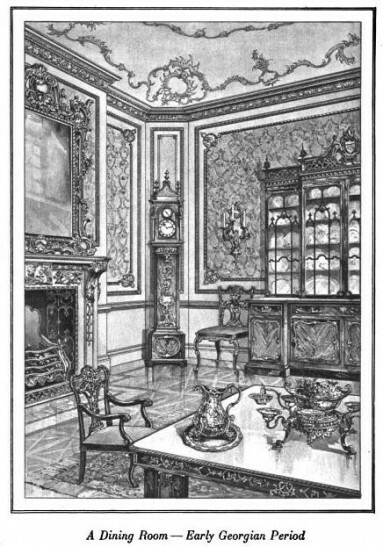 While at the job he might any day lose (“The Northern Pacific is in a bad fix,” he noted in a letter to his father) he daydreamed of furnishings. The home’s dining room especially seemed to occupy his thoughts. 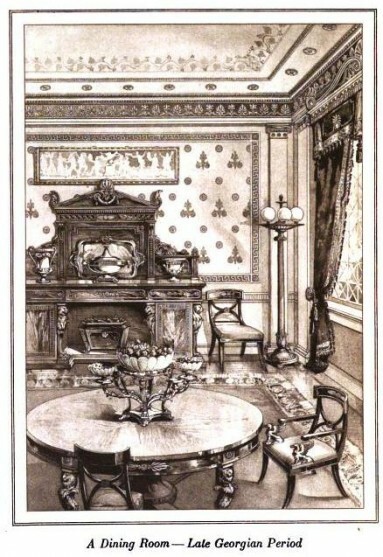 A sheet of company stationery bearing a rough schematic offers a sense of the careful attention he paid to that room’s decor. 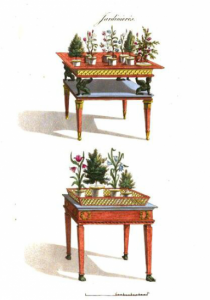 A large, inexpertly drawn square represents the solid-oak dining table whose purchase claimed most of Post’s borrowed sum; two or three smaller squares, a retinue of sideboards and china cabinets. Three X’s appearing in the corners indicate spare chairs on hand to add to the ambiance and seating capacity on nights the couple entertained. 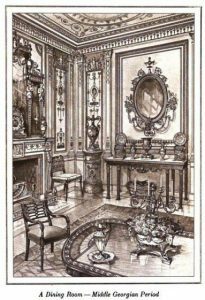 Another X appearing at the head of the table is labeled “My Place”; yet another off to one side, “Lillie’s.” These hand drawings, suggestive of the rich appointments essential to orderly home life, could only flow from the pencil of a man who believed himself newly affluent. No incautious striver, Post simply wanted a stylish and comfortable place to enjoy his meals. This desire he shared with many of his fellow Americans who, aided by lower food prices and new wealth following advances in transportation (rail, sea) and industry (finance, oil), made eating at home an art. Housewives hurried to market to purchase large, well-marbled joints, along with pineapples, oranges, and other then-exotic fruit. 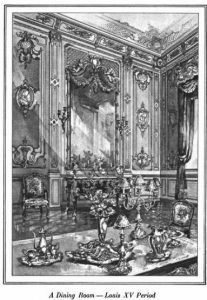 Like Walter and Lillie, they spent lavishly on their dining rooms, outfitting them with upholstered chairs, mahogany sideboards, pewter jugs, bone china, linen napkins and tablecloths, and silver cutlery. They read architectural guides and kitchen utensil catalogs as thick as phone books. Deviating from the precedent set by their stalwart colonial ancestors, who took their meals when and how they could get them, 19th-century Americans treated mealtime as an event, staging the satisfaction of their appetites in surroundings as comfortable as they could afford. No self-respecting middle-class family wanted to seem mean or ragged, especially in a time when being mean and ragged was only a lay-off away. 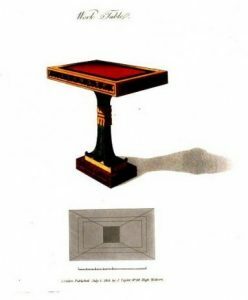 With guidance from Collier’s domestic manual and others like it, British housewives filled their homes with the necessary domestic equipment for the purpose of turning them into veritable incubators of a moral and productive citizenry. The dining room became the main site of this incubation. 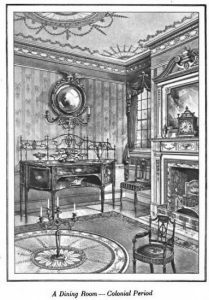 By the second quarter of the 19th century, many townhomes featured two rooms for eating, one close to the kitchen for informal family meals and another for formal, public events. 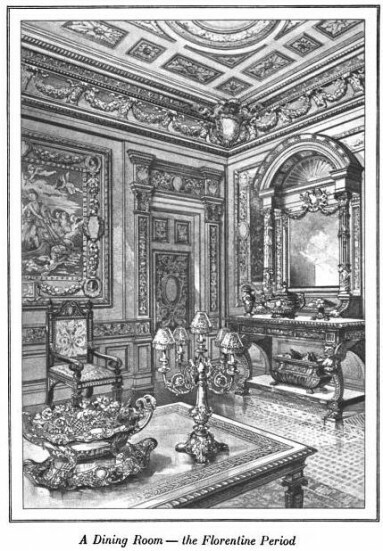 This second, more elegant room displayed the family’s fashionable decor: gas chandeliers, heavy tapestries, and tables and chairs of black walnut or some other expensive wood. 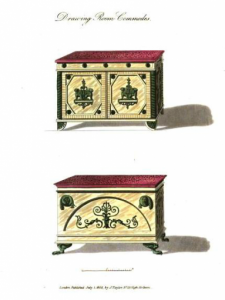 Elaborate sideboards displayed dozens of china, silver, and glass objects. Hulking centerpieces of silver and glass rose from an enormous table draped in damask. Masses of ferns hung from the ceiling and palms occupied gilded planters. 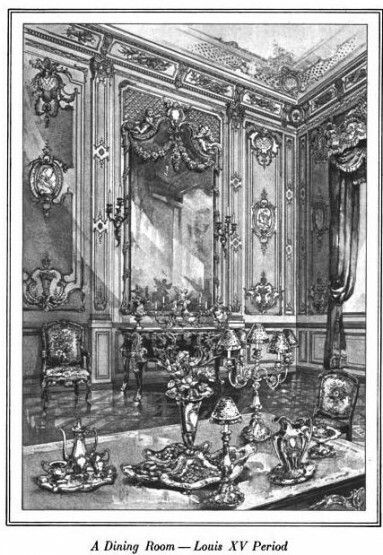 Complicated flower arrangements sat in strategic spots throughout the room, and lamps or silver candelabra equipped with wax candles and colored shades lit the whole scene. 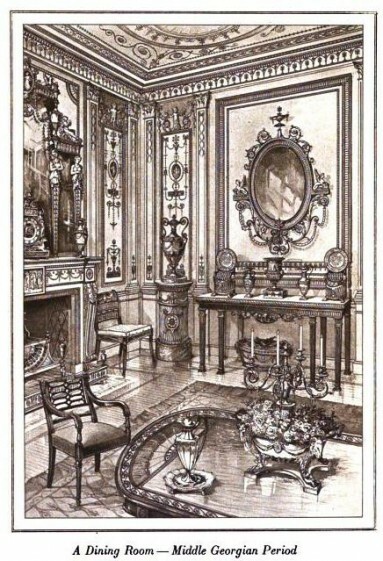 People living today would likely find the dining rooms of yesteryear to be about as roomy and airy as a rabbit warren. But to the Victorian middle class the home offered a “haven in a heartless world,” as writer and social commentator Christopher Lasch would put it, and its clutter symbolized certainty in a society grown increasingly uncertain. Toward the end of the 19th century, London and other cities had become crowded, inscrutable places. The poor roamed the streets in quick, ever-morphing masses. Victorian sociologist Charles Booth wrote that this “huge population” was found to be “poorer ring by ring” as you neared the city’s center. At its heart there “exists a very impenetrable mass of poverty.” In many districts, these people were “always on the move, drifting from one part of it to another like ‘fish in a river.’” The specter of this immense, milling crowd haunted the minds of respectable shopkeepers, schoolteachers, and sociologists. It seemed that only an expensive sideboard or china closet kept them from joining the ranks of beggars and underemployed workingmen and prostitutes — the inhabitants of “a dark continent that is within easy walking distance of the General Post Office,” as George Robert Sims wrote in his bestselling 1881 exposé on London’s poor. Things were much the same in the United States. Walter Post likely risked his credit because he wanted to distinguish himself from his less affluent neighbors in St. Paul, Minnesota. 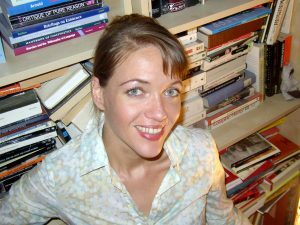 “Social and economic heterogeneity was the hallmark of the age,” writes Stephanie Coontz. “Most areas of the big city were a jumble of occupations, classes, shops, homes, immigrants, and native Americans.” A clerk with ambitions of respectable middle-class life might find himself living a few houses down from foreigners and factory workers. Even if he didn’t, the possibility was enough to make him stuff his home with the furniture and bric-à-brac he believed symbolic of his superiority. 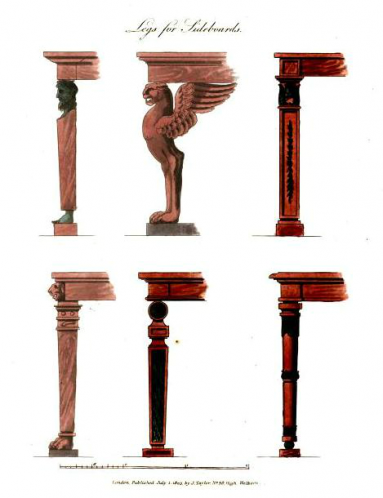 Yet furnishings weren’t enough to distance the middle class from its inferiors. 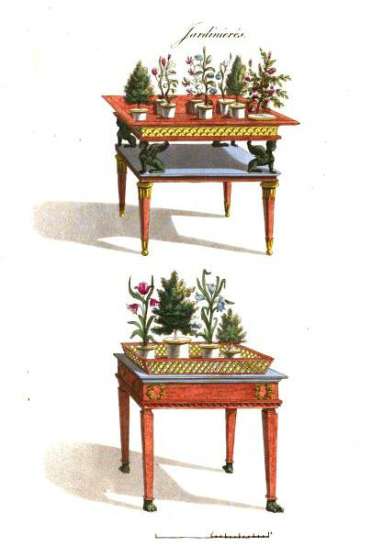 The respectable bourgeois had to cultivate good manners as well. 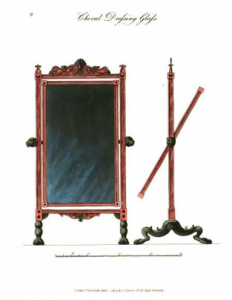 “A man may pass muster by dressing well; and may sustain himself tolerably well in conversation, but if he be not perfectly ‘au fait,’ dinner will betray him,” said an author of one of the many etiquette guides that appeared during this period. Meals became formal events with decorous protocols of their own. 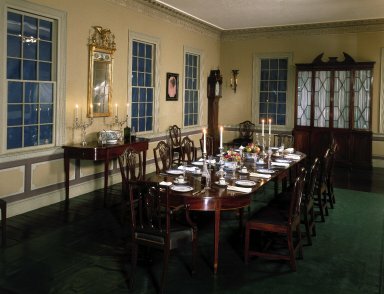 The proper meal hour, the etiquette for serving and eating various courses, the appropriate attire, the dining room’s furnishings, the seating arrangement, the fit subjects of conversation, even the food itself — these innumerable punctilios came to form a sort of rubric governing mealtime conduct. It didn’t help that this rubric changed often. In the 1850s, etiquette dictated that fish be eaten with just a fork and a crust of bread. Not 30 years later this practice was deemed barbaric. Nonetheless, the importance of being earnest in learning and adapting to the dinner hour’s mutable rules itself remained pretty much constant. Notions of civility depended on it. “Show me the way people dine and I will tell you their rank among civilized beings,” wrote Charles Darwin. Parents saw to it that their children’s civilizing began early in life. Wayward youngsters often found themselves sent from the dining room to await a scolding or confinement. 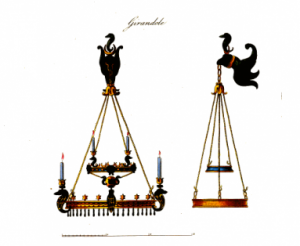 Indeed, the highchair, that fixture of every home housing tots, owes its existence to Victorians, who invented it as a means of keeping tantrums from spoiling the prandial ritual. Yet the Victorians later found that work got in the way of proper dining. The latter half of the 19th century saw working- and, to a lesser extent, professional-class households obliged to adapt their lives to the ringing of the factory bell. This took some getting used to. In earlier decades, wives and mothers had welcomed their families to dinner between noon and one. Children rushed home from school, fathers from field, office, or workshop. The working day’s hiatus, the dinner hour was a time to relax and chat about recent events. 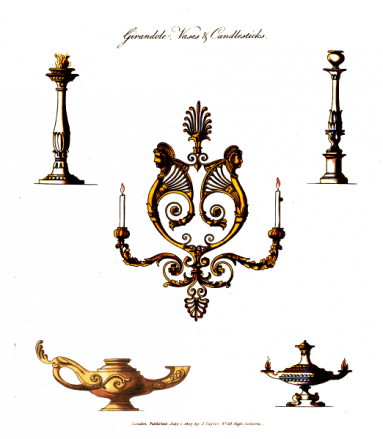 By the late 19th century this tradition had largely vanished. “The family dinner at midday,” lamented one urbanite in 1875, “and the evening tea of inland towns, at which parents and children gather about the tables and learn to know one another through the interests and feelings of everyday are almost unknown in the same grade of social city life.” Families in the city postponed their main meal to the evening hours. Those working in factories did so as well; but often the paterfamilias was kept late, and the bread he won he could only break with his family on Sunday. Many Americans today continue to eat for work’s sake. And it seems some of them would like to do away the act of eating itself — chairs, plates, forks, knives, and all. The meal substitute Soylent, for example, promises to “free your body” from the apparently inefficient rigmarole of meals. Yet what this frees you for is anyone’s guess. (“More work” is the likely answer.) 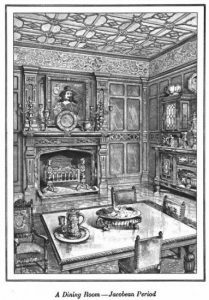 Our Victorian ancestors made eating as stylized as possible not only to display what power and wealth they managed to gain, but also to distinguish what happened in the home from what happened on the job. Their Jazz Age counterparts were the first to transform the home into an extension of work; the working day began at the breakfast table. Now, in Soylent and various other “life hacks,” the inefficiency of work’s having to wait until you finish your toast and eggs has found its killer app.